The client needed market research and lead generation of color and additives masterbatches and thermoplastics compounds in Australia. They had a foreign potential client interested in entering the Australian market and needed a better understanding of the market. 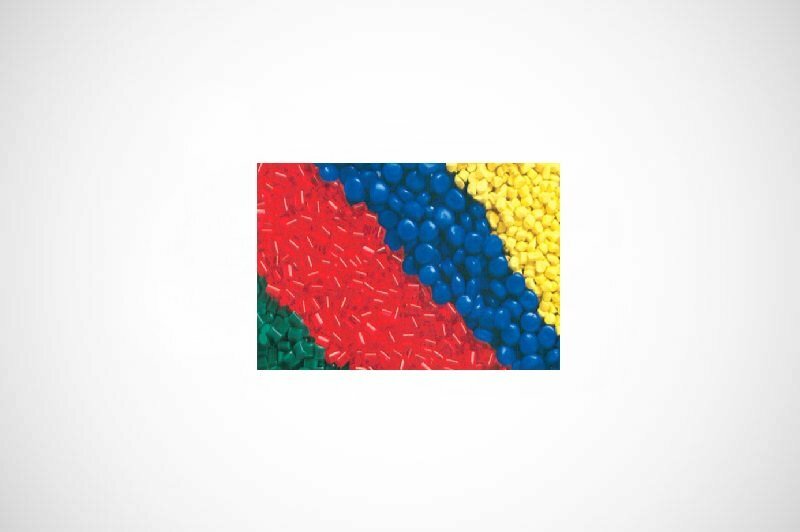 We did an In-depth analysis, identified the global market of masterbatches and thermoplastic compounds. This included Europe, Saudi Arabia, India, and China. Furthermore, we did a screening of the Australian market, looking at acquisitions and partnerships, statistical data on import/export of these materials, shipping costs from the client’s country to Australia by containers, etc. In addition to the market, we’ve reviewed the current main players, what their market share is and how profitable they are. The second stage, we’ve done a Lead Generation and reviewed official statistics available for plastic injection molded product manufacturers and plastic blow molded product manufacturers in order to find potential clients. We identified key positions and their contact information within each company. Finally, we’ve e-mailed potential clients in order to evaluate the need for a new supplier on the market.